Bios settings are very important to reconfigure or change in hard ware control that’s not accessible normally. For that you need to enter bios configuration during restart system time. For the Desktop windows bios setting should be same as of my personal experience but it’s dependent on Windows version only. But laptop it will be different. To enter or Change BIOS settings on Laptop you need to use some pre-defined keyboard short cut keys. 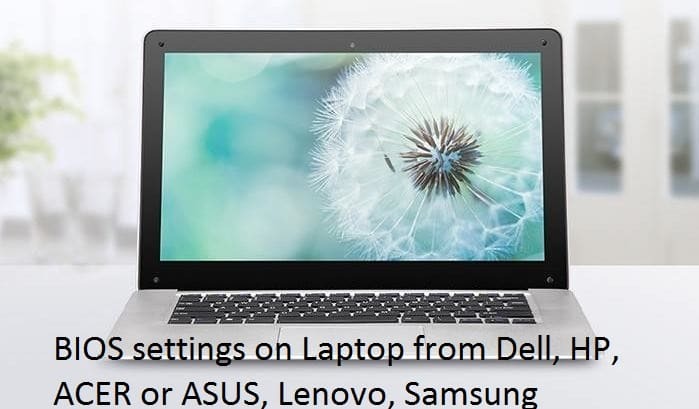 Here I guide on how to enter or Change BIOS settings on Laptop from Dell, HP, ACER or ASUS, Lenovo, Samsung. At last I show how to enter BIOS configuration on windows 10 system. 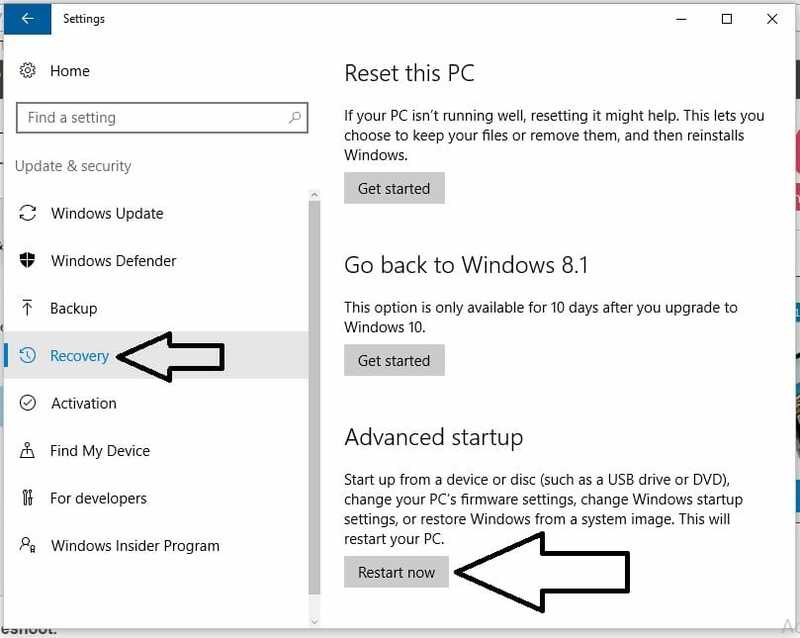 For all company laptop or Desktop restart must be required for enter BIOS settings. Please keep all data at safe place. HP Laptop: Press Function key with F10 (Fn + F10) to enter BIOS settings on HP laptop. DELL Laptop: Hit Function key with F2 (Fn + F2) for move BIOS setting during restart. ASUS: Press and hold F2 key then Power button once, Also continually press F2 button until you enter in BIOS configuration screen. Lenovo: Fn + F2 to launch BIOS Utility, TO Enter Setup CTRL + Alt + F11 And F1 to easy setup. Samsung: Press Esc or F10. Or Press Fn + F2. Above short cuts are for laptop, Are you trying on desktop then doesn’t need to press Function key. 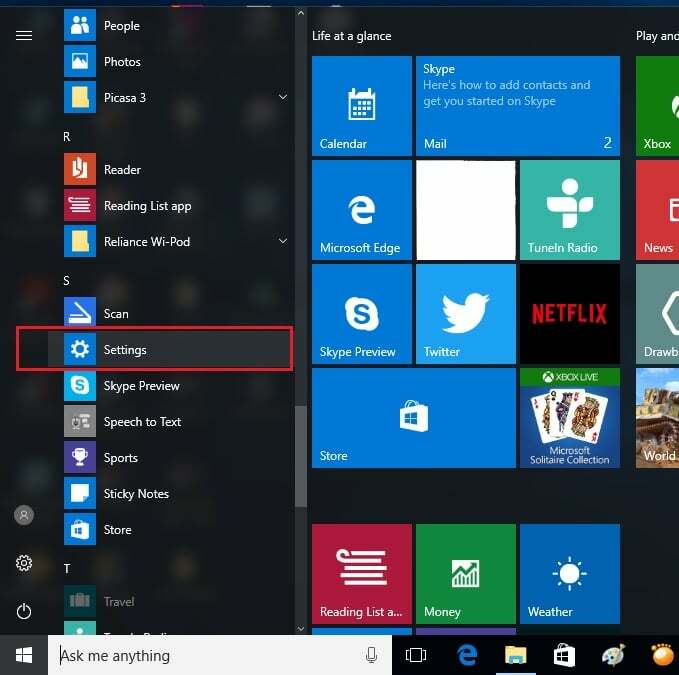 1: Go to the Settings from windows menu. 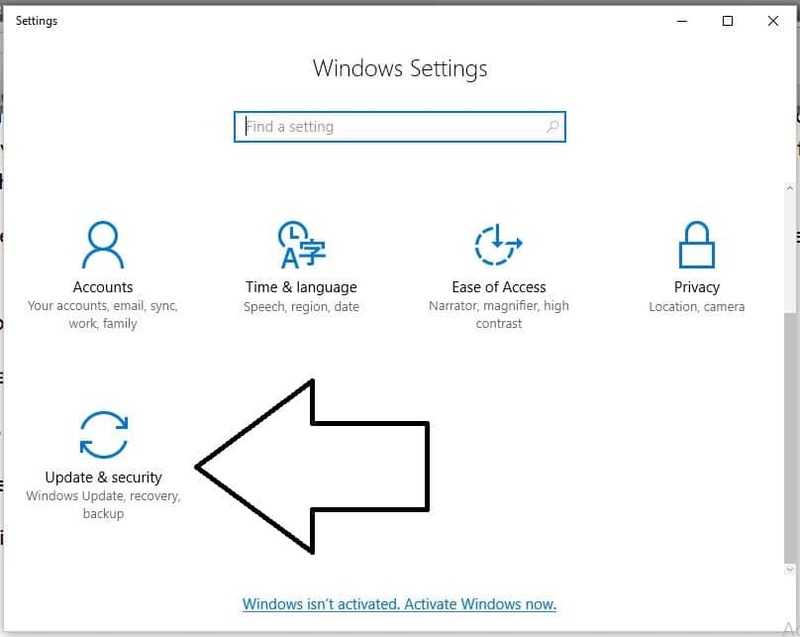 2: Under windows Settings > Update & Security. 3: Next, Tap on Recovery from side menu. 4: Under Recovery, Click on Restart now under (Advance Setup) section. 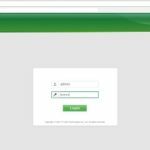 5: Click on Troubleshoot. Then Click on Advanced Options. 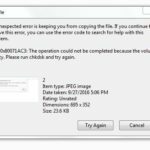 6: Choose UEFI Firmware settings after Restart, Click Restart. Have you found any alternate solution or key for Change Bios settings on Laptop or Desktop then share with us.